Cats love to climb trees - and get stuck there, of course. A homemade cat tree will provide your kitty with hours of entertainment and fun, also, homemade cat tree will save you lots of money . 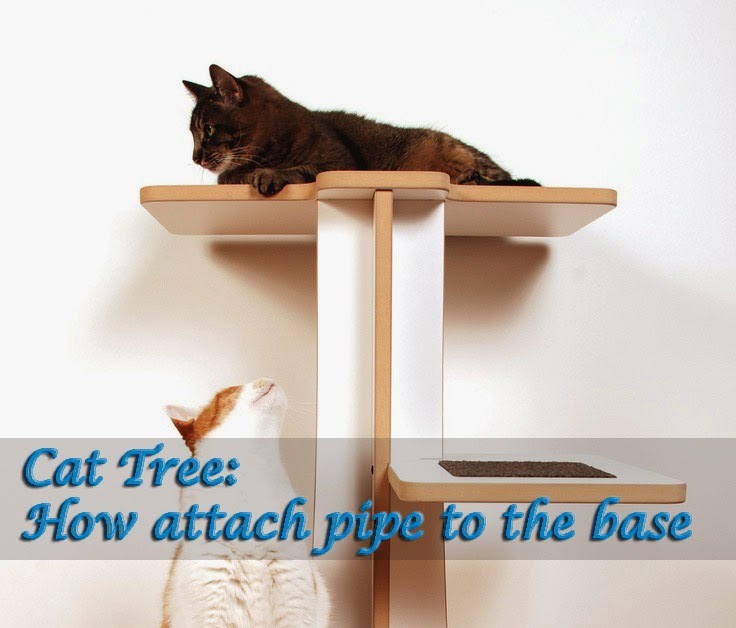 To DIY a cat tree, you'll need to create a tall structure with a few different levels where your cat can perch.There comes an problem , how to attach pipe to the base ? 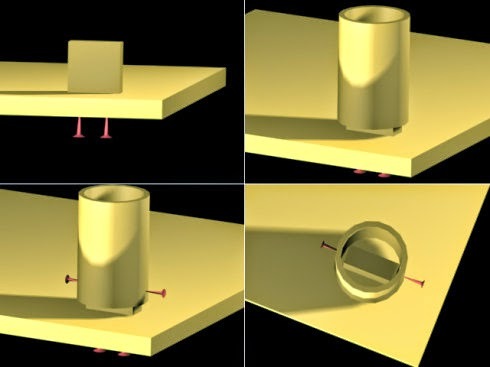 Pretty easy way to connect, but , the parts is not available, Some cat tree supplier may provides these stuff , only find available on taobao.com(an china website,just like amazon: http://en.wikipedia.org/wiki/Taobao ) .You could buy from here: Cat tree connecter from taobao.com . The seller provides custom made and wholesale .Sorry , I can not find it in amazon . There are some parts from amazon maybe you will need.